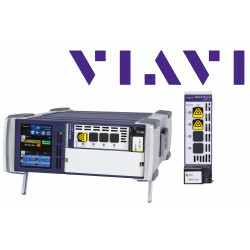 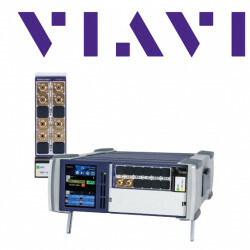 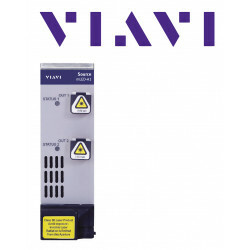 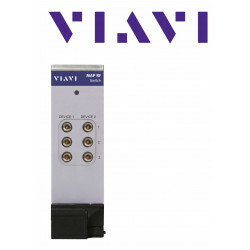 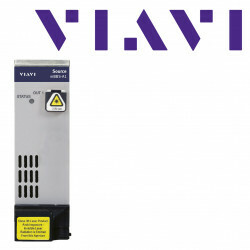 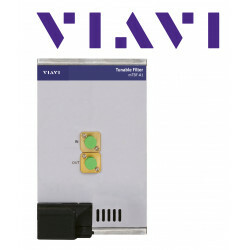 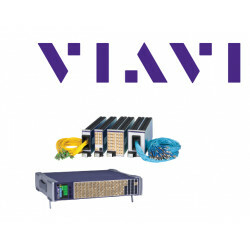 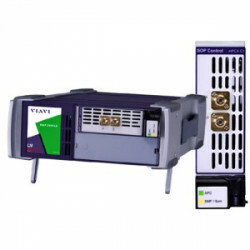 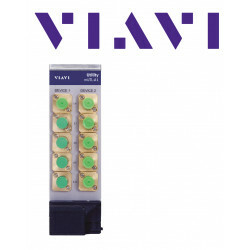 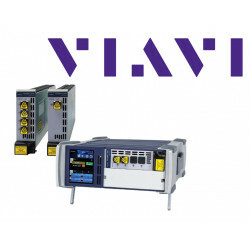 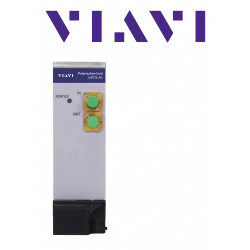 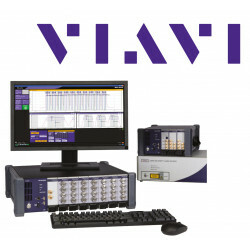 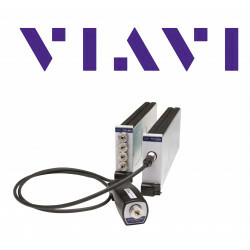 LED light source from Viavi (formerly JDSU) with high output power for the optical test platform MAP. 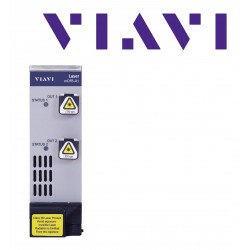 The Multiple Application Platform (MAP) Light Emitting Diode (LED) Source Cassette is a high-power LED based light source with variable output power. 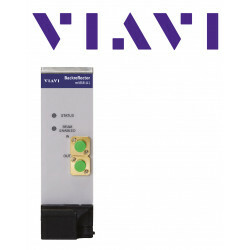 High output power and excellent wavelength stability, combined with built in modulation circuitry, make this light source suitable for wavelength division multiplexing (WDM) component manufacturing and testing. 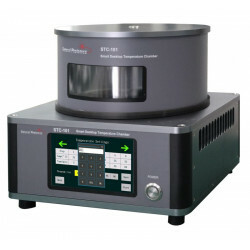 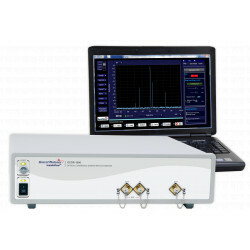 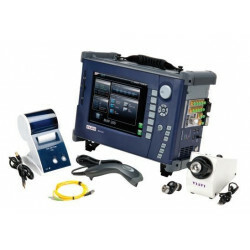 Other applications of this device include sensing, spectroscopy and amplified spontaneous emissions (ASEs) loading for optical signal to noise ratio (OSNR) measurements. 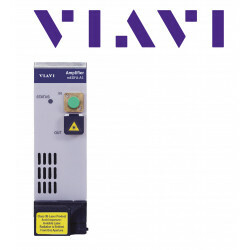 This optical source cassette, when installed in the MAP chassis, complies to CE requirements plus UL3101-1 and CAN/CSAC22.2 No.1010.1, meets the requirements of Class 3B in standard IEC 60825-1(2002), and complies with 21 CFR 1040.1 except deviations per Laser Notice No.50, July 2001.